Our physical therapists constantly update their skills through continuing education courses in order to provide the best possible treatment for their patients. We work as a team, continually exchanging new ideas and techniques with each other to provide all of our patients with the best level of skills available. We are dedicated to utilizing proven and emerging techniques that are based on sound, scientific principles and evidence-based research, while emphasizing clinical diagnostics and orthopedic manual therapy. Greg has over thirty years of experience as a physical therapist and started his career at Island Hospital in 1986. He ultimately desired the freedom and challenge of private practice, so he moved to Chehalis, WA to develop an industrial rehab center and a clinic focusing on sports and orthopedic injuries. After growing Chehalis Valley Physical Therapy to two clinics, Greg chose to sell the operation to a national rehab company. Longing for the peaceful lifestyle of Fidalgo Island, he returned to Anacortes in 1999 with his wife Janelle and his kids, Laurel and Hans. Greg is known for providing caring, patient-focused treatments with a heart for making friends of his patients. His quality, caring style grew his practice and he selected a like-minded team of clinicians to support this growth. Greg also has busy clinics in Coupeville and Oak Harbor where those communities have learned to expect the same high level of personable, contemporary care. 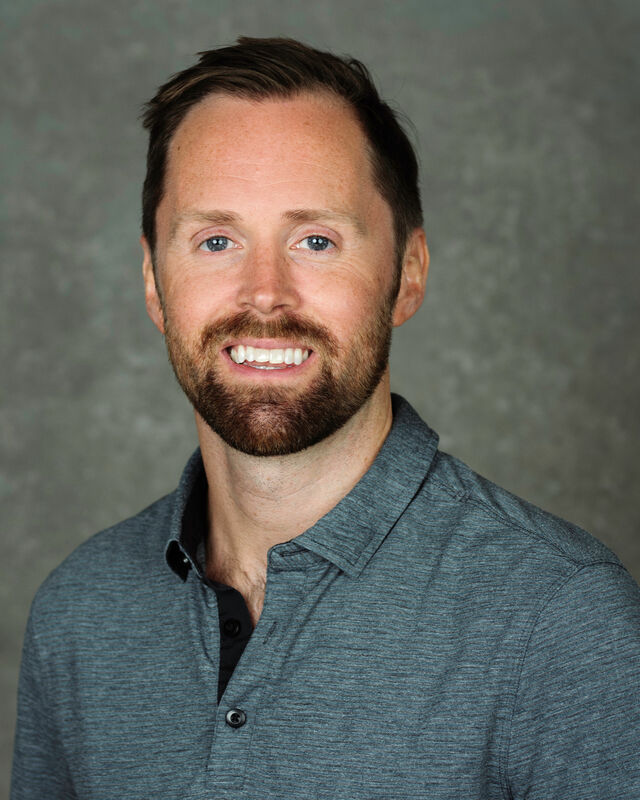 Greg was one of three physical therapist recipients in the nation who earned a Pioneer Certificate in Musculoskeletal Ultrasound Imaging (RMSK) in Washington State. This imaging tool is pivotal in the correct management and diagnosis of many orthopedic injuries. Greg regularly lectures at the University of Washington and trains other interested clinicians in the use of musculoskeletal ultrasound (MSKUS) in their practices. He is on the faculty of a distinguished Regenerative Medicine/Orthobiologics innovator (Don Buford, MD). Jill graduated from Whatcom Community College’s PTA program in 2015. 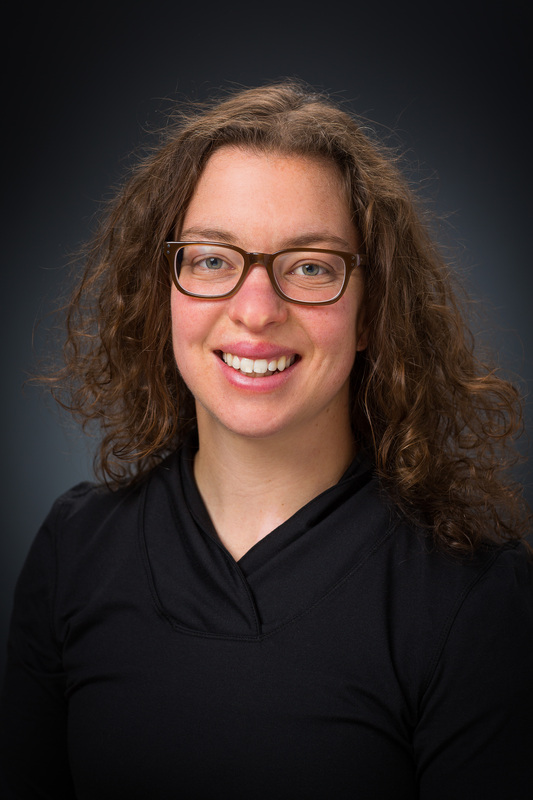 She finds the diversity of out-patient physical therapy challenging yet rewarding, with her professional interests including IASTM and post surgical rehab. Jill grew up in Wyoming but fell in love the Pacific Northwest in her teens, and has been a resident of Bellingham for the last 11 years. She enjoys the many outdoor activities that the Pacific Northwest has to offer, her favorites being hiking and swimming. When she is not enjoying the outdoors she enjoys antique shopping and being at home with husband Zach, and their two cats. Lindsay graduated from Ohio University in 2007 with a Bachelors of Science in Exercise Science and a minor in Psychology. She decided to continue her education at Ohio University School of Physical Therapy, receiving her doctorate in 2010. After graduation she completed an elective residency program through Evidence in Motion. Aside from schooling, she has completed continuing education courses about Astym techniques, functional dry needling, McConnell taping techniques, peripheral neuropathic syndromes, cranio-mandibular and cervical pathophysiologies, Functional Movement System, Selective Functional Movement Assessment and Women’s Health. 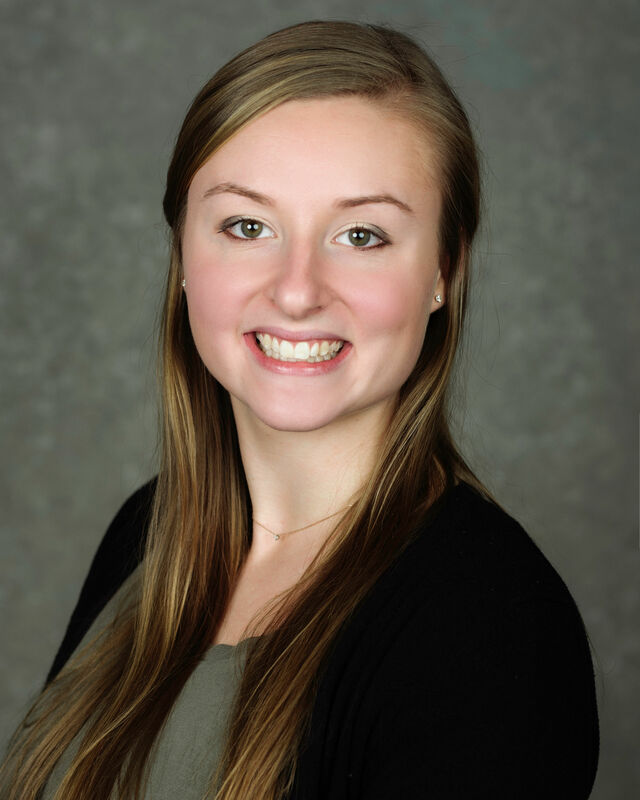 She has always been interested in the mind, body, and nutrition connection which made her decide to become a physical therapist and is excited to continue further education in this area. She enjoys the ability to assist in improving people’s ability to participate in their sport of daily life. On her own time she enjoys going to the gym, hiking, and spending times with her daughter and dogs. 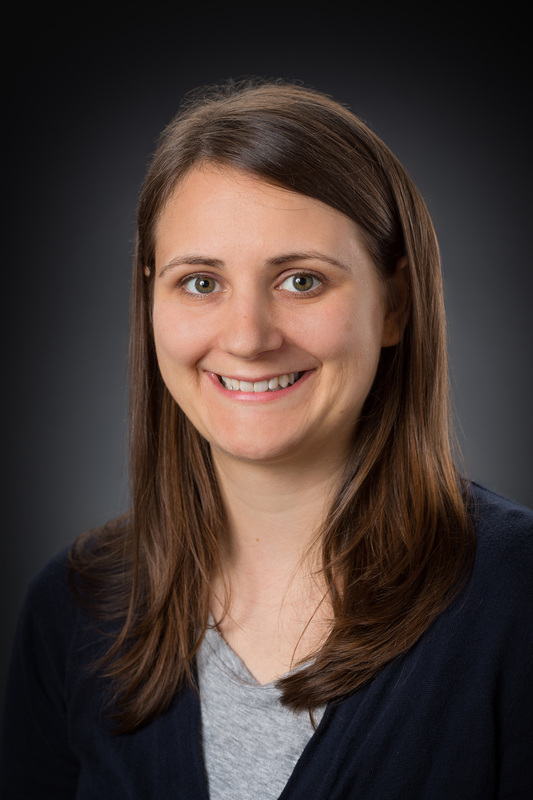 Kristine graduated from Whatcom Community College’s PTA program in 2018 after obtaining her Bachelor of Science in Pre-Physical Therapy from Western Washington University with a minor in Sport Psychology. She finds her passion in sports related rehabilitation and experiences joy through the community of the out-patient clinical setting. Kristine is a local of the Pacific Northwest, growing up in Oak Harbor, Washington, and has resided in Bellingham, Washington, for the past 8 years. She spends her free time playing competitive volleyball and exploring the beauties of the PNW with her lovable dog, Duke. Tal graduated from the University of St. Augustine’s Doctorate of Physical Therapy in 2010. Following, he completed an out-patient orthopedic residency program in Denver, Colorado. Tal grew up in Southeast Alaska, and is happy to be back in the Pacific Northwest. He likes to spend time with his wife Morgan and daughter Norah, and enjoys trail running, snowboarding and being outside in general. His goal as a Physical Therapist is to give individual attention and education to people regarding their state of pain, and create a plan of action to return them to things they love doing.